Domaine de Bel Air is located in the very heart of the Beaujolais area in Lantignie just a stone throw away from Beaujeu, the historical capital of Beaujolais. Jean-Marc and Annick Lafont are the dynamic drivers behind the label and have been developing their process over the past 20 years. The wines from Domaine de Bel Air are remarkable in many ways. 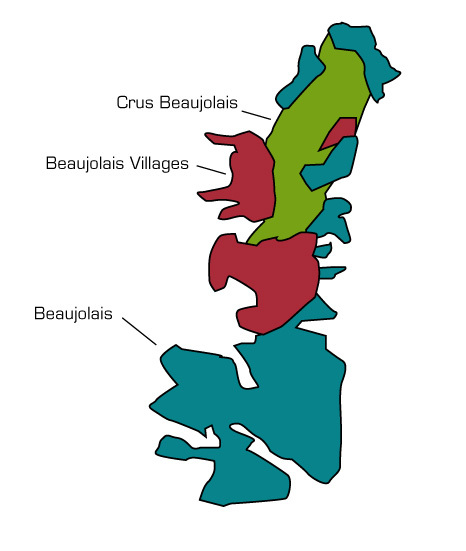 First, because they craft wine from 7 of the 10 Beaujolais crus. For each cru they strive to express the terroir as much as possible and develop wines that are truly unique. Second, because Jean-Marc uses Burgundian red wine technics such as smaller yield, destemming part of the grapes, and aging the wine for up to a year in oak barrels. 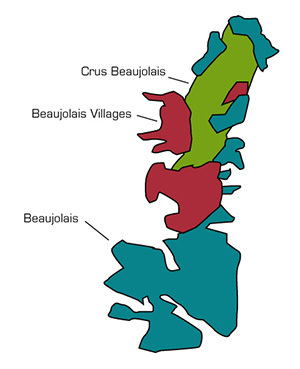 By using these techniques, Domaine de Bel Air differentiates their wines from most of the local vintners. The attention in the vineyard highlights the superior terroir, and a great vinification results in exceptional wines featuring concentration, silky tannins and the ripe fruit of Beaujolais. Domaine de Bel Air is a great representation of the new Beaujolais trend that is now making its way to the French top gourmet restaurants.